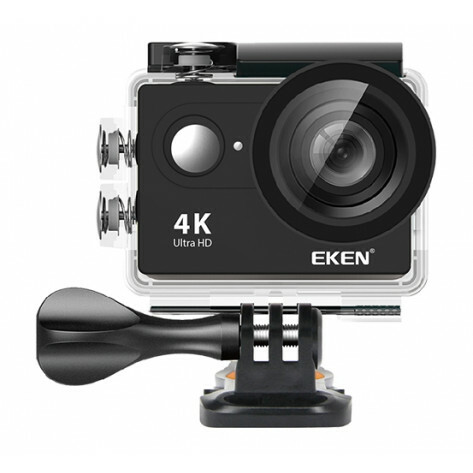 The Eken 4K HD Action Camera is a 4K underwater action cam - perfect for skiing, surfing, diving, snorkelling, cycling, golfing, running, or playing baseball. Mount it on the car when you are driving down a scenic road and record your adventure! Equipped with an action camera tripod, waterproof camera case, mount accessories, and a wireless remote. With these accessories, EKEN H9R can be a helmet camera as well. Go capture every moment! Shoot like a pro! It is perfectly sized, both portable and mountable. 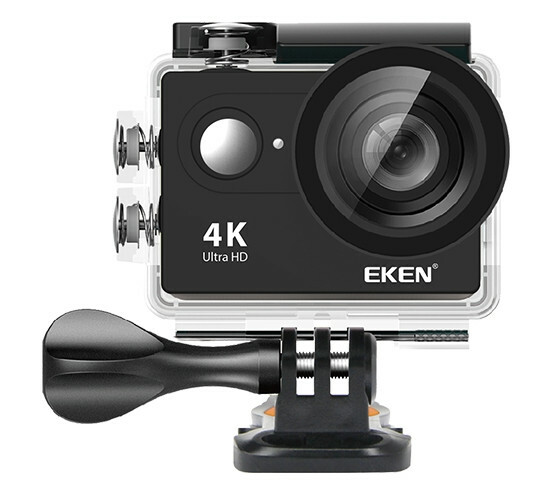 It's the action cam for the sports fan or anyone who wants to record stunning footage. It's never been easier to share your story with the world. 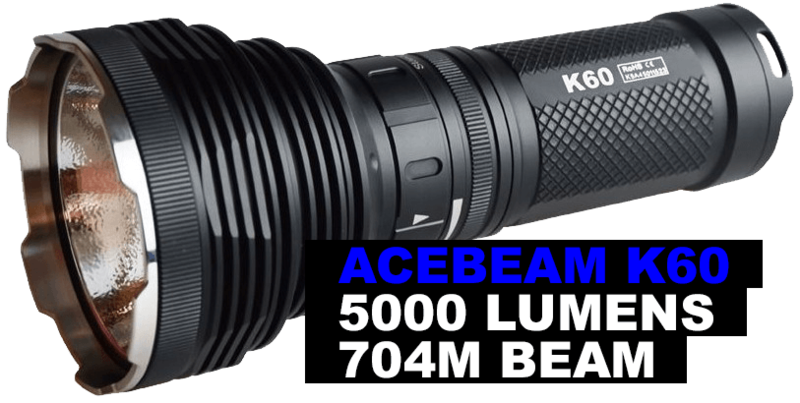 Stunning 4K30 video, 20MP photos in Single, Burst, and Time Lapse modes.